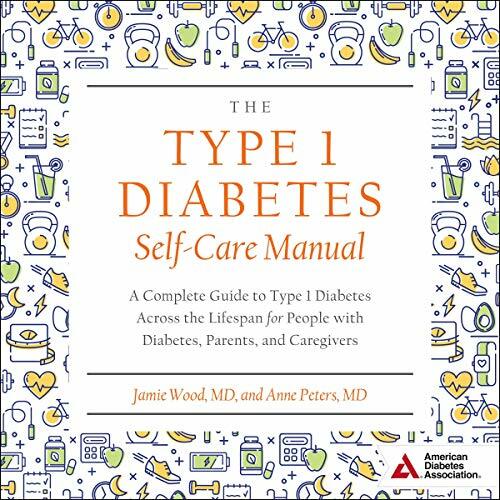 The Type 1 Diabetes Self-Care Manual: A Complete Guide to Type 1 Diabetes Across the Lifespan for People with Diabetes, Parents, and Caregivers offers practical, evidence-based, and common sense help for people with type 1 diabetes and their caregivers. For the close to 1.5 million people with type 1 diabetes in the United States alone and their family and friends, this book will help them understand the effects of type 1 diabetes, not just when diagnosed but throughout their lifespan. Dr. Jamie Wood and Dr. Anne Peters, two of the most respected and sought-after endocrinologists, provide an easy-to-follow narrative on all aspects of the disease. The Type 1 Diabetes Self-Care Manual will be the go-to reference for everyone touched by type 1 diabetes.